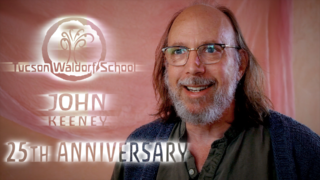 The sixth interview in the TWS25/Waldorf 100 anniversary series is with Grade 4 class teacher and future Pedagogical Director John Keeney. John is ever able to capture the essence of what is so important about Waldorf education, and he does so once again in this video. 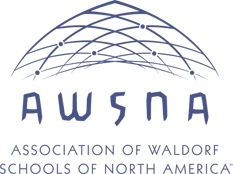 If you’ve always wondered why someone would send their children to a Waldorf school, watch this interview. If you already know the reasons why but want to be reminded, watch this interview. Waldorf works.